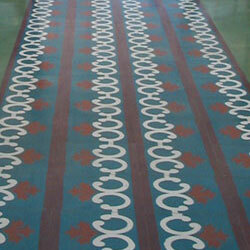 The rugs of the Hula collection make being green easier than ever! Woven by an artisan’s hand of clean, natural hemp, the Hula’s presence dances across a bare floor and bathes a room in color and life. Comfortable, relaxed, and noteworthy, this new collection of flat-woven hemp rugs is sure to raise not only an eyebrow, but the beauty of your décor. Hula: feel the new rhythm of your room. 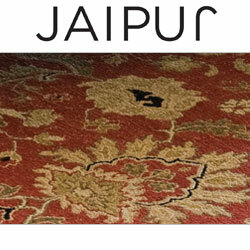 Click here for dealers of Jaipur Rugs Company Pvt. 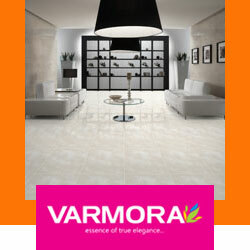 Ltd.
Click here for dealers of VARMORA GRANITO PVT. 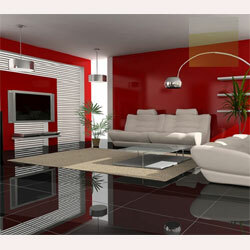 LTD.
Click here for dealers of lorenzo vitrified tiles pvt. 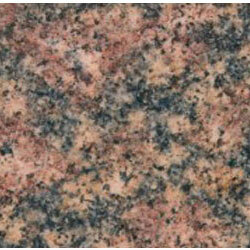 ltd.
Indian Granites are Famous for combination of beauty and strength. India produces Hardest and strongest Granites. 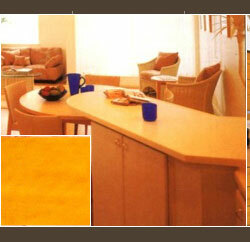 Click here for dealers of HORIZONS LAMKRAFT PVT. LTD.